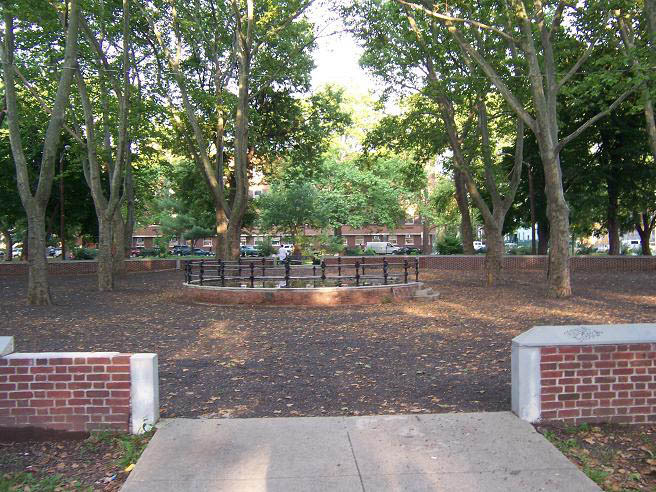 Essex County Executive Joseph N. DiVincenzo, Jr. announced recently that work to modernize the playground in Essex County Independence Park was underway. The playground upgrades are part of the County Executive’s ongoing initiative to provide first-class recreation facilities and ensure the parks meet the needs of the community. • For more details, please Subscribe to our digital edition, or buy the June 15, 2016 paper.